Uda Minamoto was not a single person, but the Uda Minamoto were quite real. 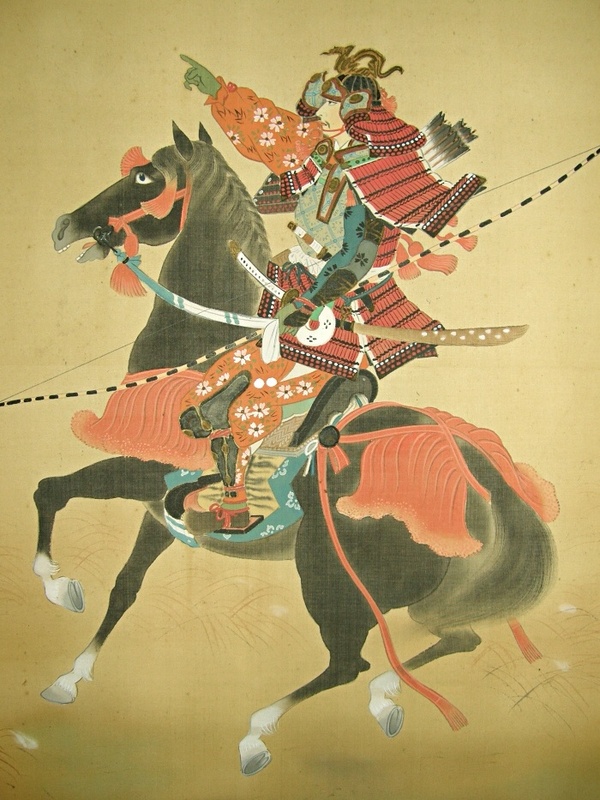 The Uda Minamoto were descendants of Emperor Uda. 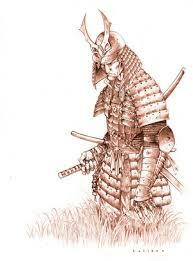 Each branch of the Minamoto clan is based on the Emperor from which they descended. The Minamoto were relatives of the Emperors who were too far down the family chain to be considered royalty. The name Minamoto was bestowed on these relatives as an honorary title, but over time the various Minamoto groups became quite powerful. The Uda Minamoto were a particularly powerful and influential group within the Minamoto. Another interesting fact is that Emperor Uda was Emperor Murakami’s grandfather and struggled against the Fujiwara clan’s political maneuvering. I apologize for the delay in posting the answer to Fact or Fiction #22. I was out of the country for a few days and didn’t get a good chance to post. Now to the post! Sakanoue no Atsunori was a real person. He was the son of Sakanoue no Mochiki. We do not know too much about him, but we do know that Mochiki’s descendants were important law enforcement officials. This is exactly the role Atsunori holds in The Shison. He is an important official in the Daizafu—the authority in charge of protecting Japan’s most important port in Hakata (near today’s city of Fukuoka). 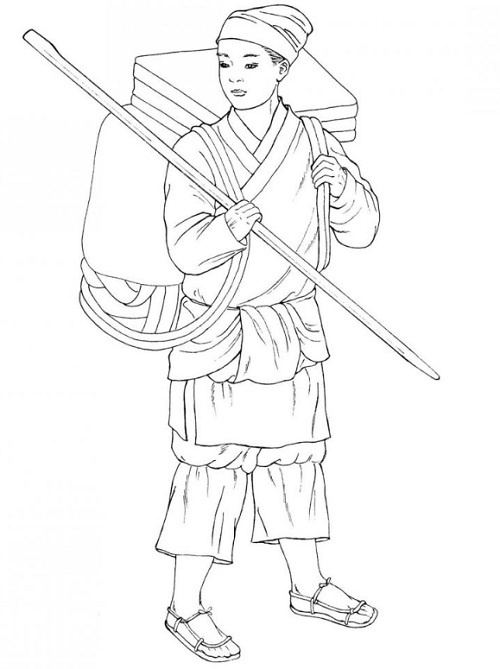 Kata Bar-Asher is the son of Simeon Bar-Asher and Himiko. He is one of the main characters in The Shison. He is named after Himiko’s father, Fujiwara no Kata who dies before Kata Bar-Asher was born. Simeon and Himiko followed the Jewish tradition of naming children after close relatives who passed away prior to the child’s birth. As, Bar Aher’s parents were both still alive at the time, and Kata Bar-Asher’s sister is named after Himiko’s mother, Kata was a logical and emotional choice. Kata Bar-Asher lives near Hakata and is a high ranking officer in the Dazaifu, which was essentially the government for Heian era Kyuushu, and perhaps more importantly, in charge of the main port of Hakata. This meant that the Dazaifu was both in charge of foreign traders and dignitaries who entered Japan through the main port if Hakata, and in charge of defending it from invaders. In The Shison, Kata Bar-Asher must help save Japan from Jurchen pirates/soldiers who attack Hakata and seek to invade and pillage Japan, while protecting the family and friends he loves.